The government can see your naked pictures, your private chats and pretty much anything else you do online. And that's nothing compared to the hackers out there actively trying to steal from you. Odds are, you're not doing much. Even though Americans are aware of government spying and privacy risks, 54 percent of them think it's difficult to find ways to protect their privacy online, according to a recent survey from the Pew Research Center. But being safer online isn't as hard as you might think. Here are a few simple ways to keep your personal information to yourself without putting in too much effort. It shouldn't take more than 15 minutes to improve your Internet privacy, and the peace of mind is invaluable. When you use a search engine like Google, it saves your searches and could give that information away. If a search engine doesn't keep track of your searches, it can't give your information away. It's that simple. DuckDuckGo is a search engine that pledges not to collect any information on you or your searches. You can search using DuckDuckGo's website instead of Google.com, or you can download an extension if you still want to search using your address bar. If you use Chrome as your browser, you can go here to make DuckDuckGo your default search engine. Click "Install our extension (recommended)." Once you click that, you'll be taken to the Chrome store, and you'll press "Add To Chrome." Internet browsers like Chrome, Safari and Firefox track your cookies, IP address and more. To truly be secure, you should use a special, secure browser called Tor. Using a series of secure servers, Tor lets you go online and communicate privately, without being censored or watched. Go to Tor's website to get the browser. Click "download," then choose which type of operating system you have (Mac, Windows or Linux). You should use a different password for every account you have online, but memorizing all of them can be a disaster. It's also a bad idea to keep a written list of passwords, since someone could steal it. 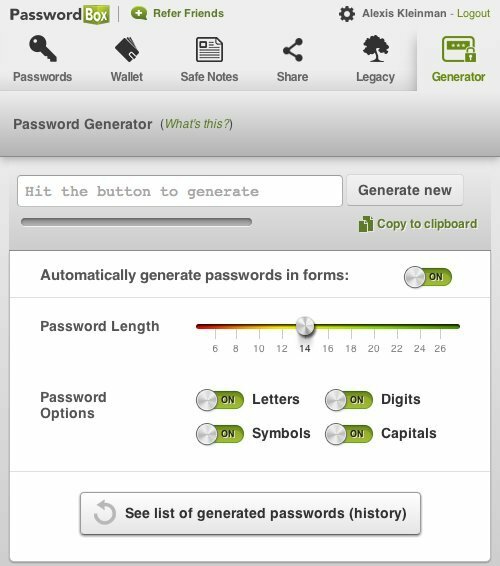 An easy fix is a password managing app, which keeps all your passwords in one place so you don't have to remember them. 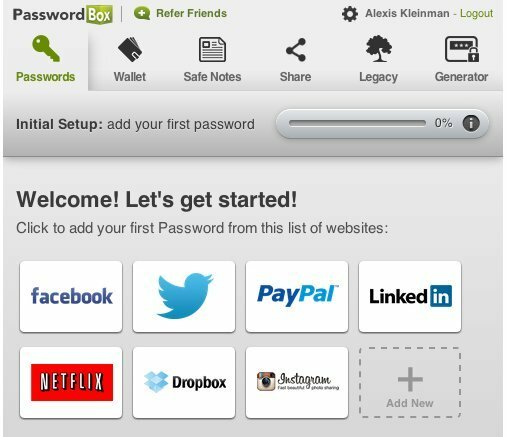 We've laid out a few of the best password managing apps for you before, and there are a ton of different options to pick from. First, go to the PasswordBox website and choose your browser. Then you'll click "Add" to install it. After it's installed, you'll have to make an account. With that account, you'll create a master password, which you'll need to use to access all other passwords. Make sure your master password is a strong one and don't forget it, because you won't be able to get it sent to you if you lose it. 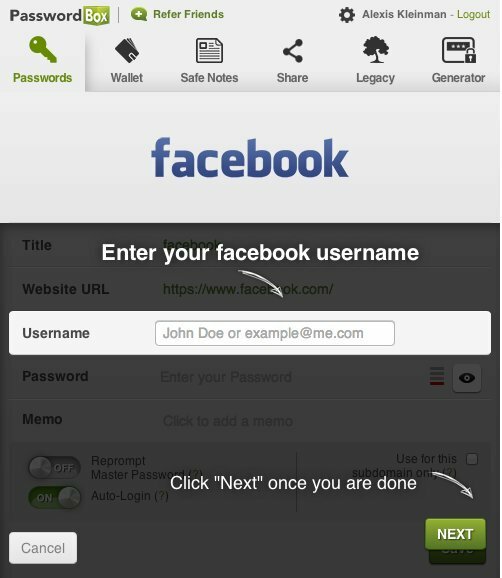 Once you've created the master password, you can start adding your accounts by signing in through PasswordBox. Then when you sign in, you'll be prompted to let Password Box fill in your password for you. If you want to make sure your passwords are more secure, you can let PasswordBox create new ones for you. It's a good idea to change your passwords a few times a year, especially after a security breach. Making a new password is much easier with PasswordBox, because it can generate them for you instead of asking you to come up with your own. Staying on top of privacy is an ongoing process, but these tools will help you get started.